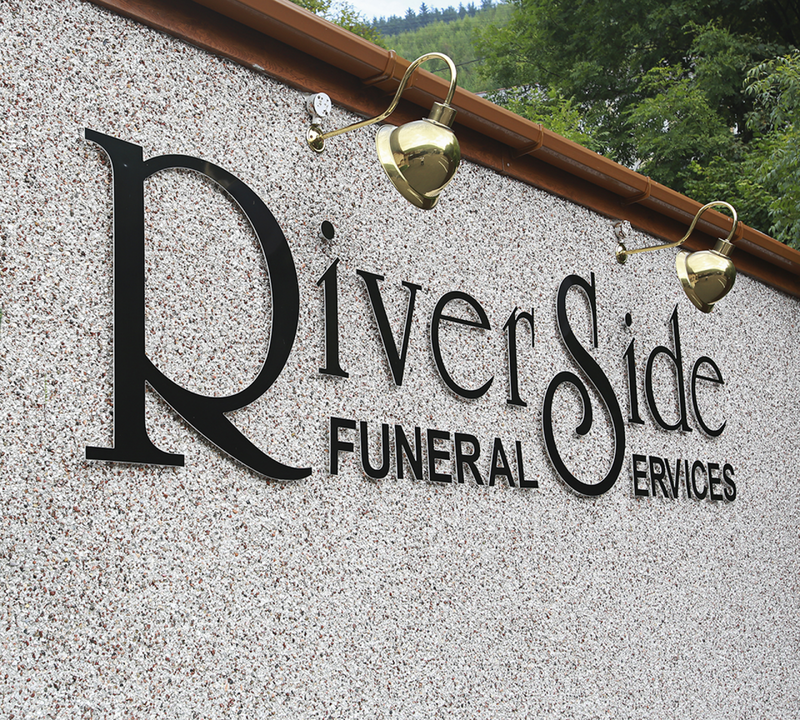 Established in 2009, Riverside Funeral Services has grown to be one of the most respected and dignified independent 'Female' funeral directors. 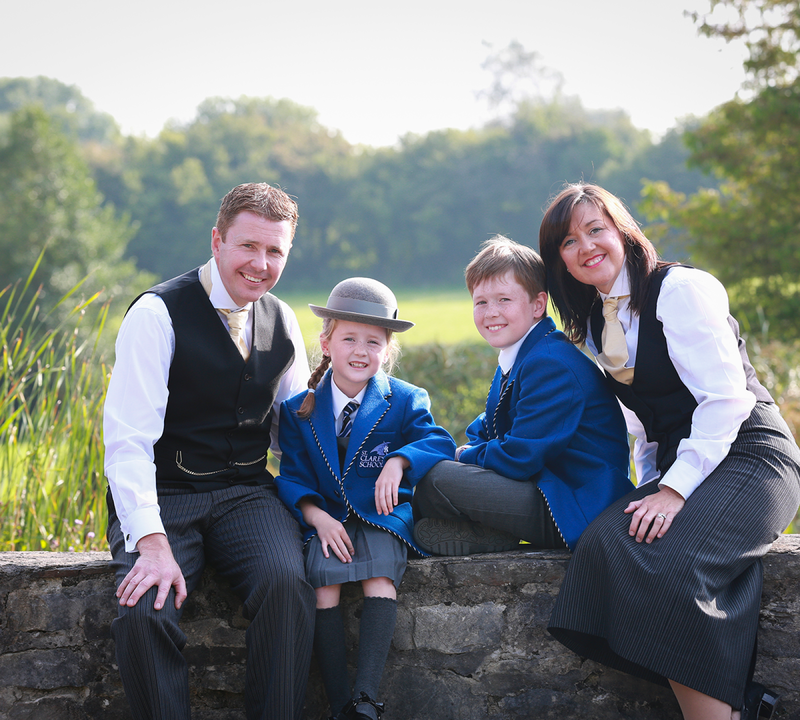 Proudly serving Ogmore Valley, Porthcawl, Bridgend and Surrounding Areas. Coming from an extensive medical background with over 20 years service as a midwife, I focus our services on professionalism, traditional values and quality, mixed with modern principles of choice, compassion and imagination. Each funeral is individual and represents characteristics derived from the lifestyle, culture, personality and interests of the person who has passed away. The following pages provide further details about my business and the services I provide. Practical advice on what to do when a loved one passes away is also available without obligation. If you have any questions, or would like to talk about funeral arrangements including pre-planned funerals, please do not hesitate to contact me.